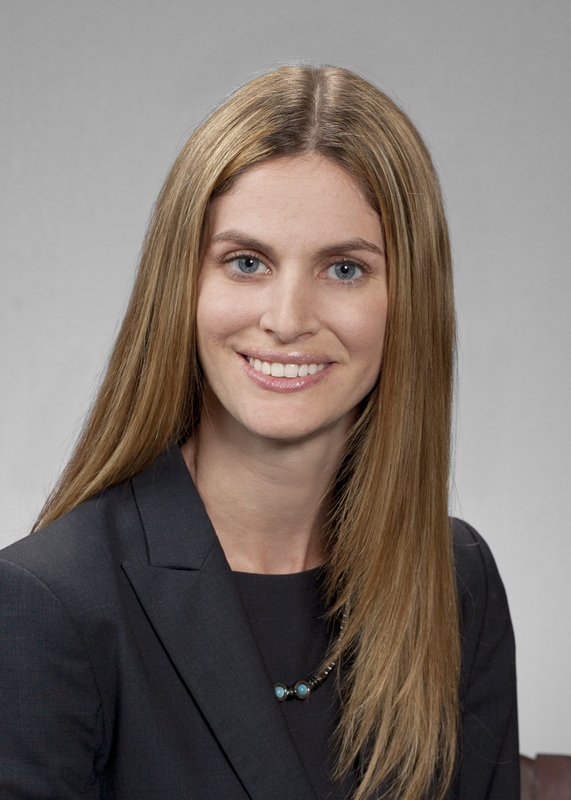 TAMPA – Holly L. Gershow has joined Hill Ward Henderson as an Associate in the firm’s Litigation Group. Her practice encompasses a broad range of complex litigation matters in federal and state courts at both the trial and appellate levels. Prior to joining Hill Ward Henderson, Gershow was an associate at Irell & Manella in Los Angeles. While at Irell, Gershow successfully defended the former CEO of the one-time largest mortgage originator against actions for securities and common law fraud in the sale of mortgage-backed securities and against actions brought by State Attorneys General for violations of consumer protection laws.